You’ve probably heard the average person uses only 10% of their brain. It’s an intriguing and promising idea. Modern science has demonstrated that most of our brain is being used most of the time. As the field of neuroscience continues advancing, we’re also learning more about the relationship between the brain and the performance of business teams — teams like yours. 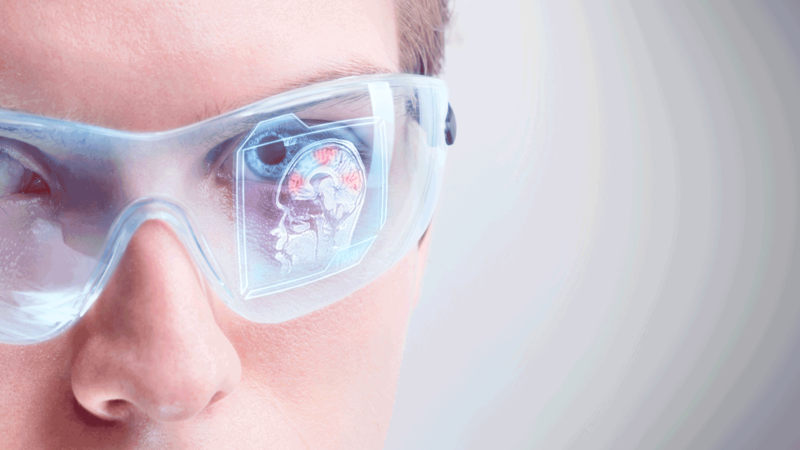 In fact, we can now use the latest advances in neuroscience to grow our firms, just like Accenture did. Salvino discovered leaders can engage in certain behaviors that generate positive (or negative!) neurochemical reactions in their team members’ brains, impacting engagement and productivity. Under his leadership, Accenture posted 20% growth on $7 billion in revenue and was named to Fortune’s “100 Best Companies to Work For” list. What are the behaviors that turned things around for Accenture? During Salvino’s tenure as CEO, the Accenture team learned that affirming and nurturing behaviors (compliments, pats on the back, rewards) cause the release of oxytocin in the brain, helping people feel emotionally connected and secure. The power of collaboration to positively impact a team’s emotional health was another discovery for Salvino’s team. When people learn and create together, the brain gets a boost of serotonin and dopamine, the so-called happiness chemicals. He learned that such an environment would create more personal happiness, less stress and anxiety, more excitement, and a greater desire to be at work. Of course, a leader’s behavior is the key to achieving such positive results from an inspired and engaged workforce. SO — how can leaders like you and I ensure our behaviors create this kind of environment? By harnessing the power of behavioral analytics. The scientifically validated Flippen Profile measures the behaviors of leaders and teams. For example, the Need to Nurture scale provides a 360-degree view of a leader’s ability to inspire and care for their teams. The Deference and Aggressiveness scales measure the tendency toward defensiveness. But we need more than just the measurements. We need to change our behavior! 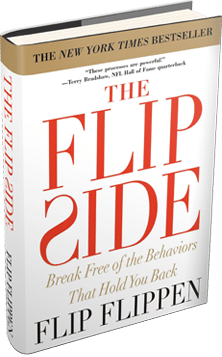 When the Flippen Group engages your team, we measure behaviors and create individualized action plans to eliminate any counterproductive behaviors holding your team back. If treating your people better-than-ever is a priority for you, contact us. And join our webinar: “Solving the 5 Pervasive Team Challenges.” Register HERE.